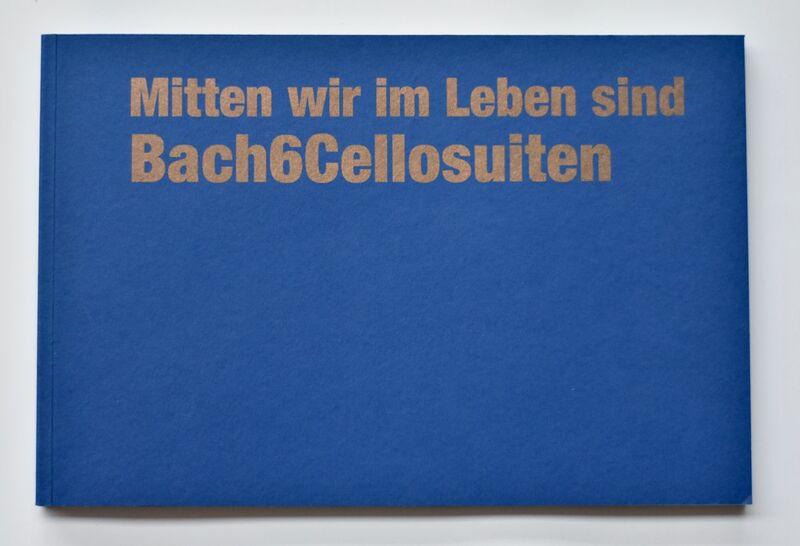 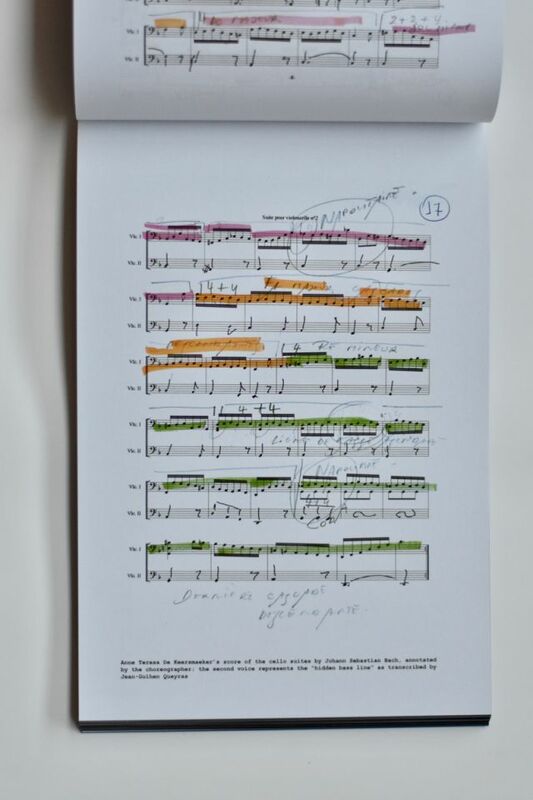 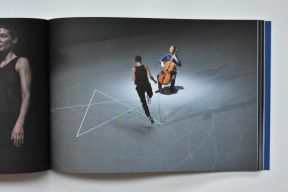 Photographer Anne Van Aerschot captured the essence of Anne Teresa De Keersmaeker's latest creation Mitten wir im Leben sind/Bach6cellosuiten. 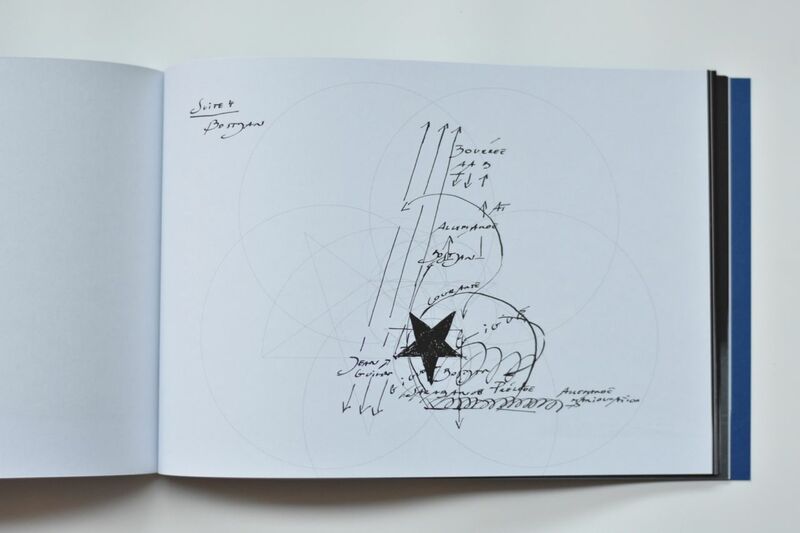 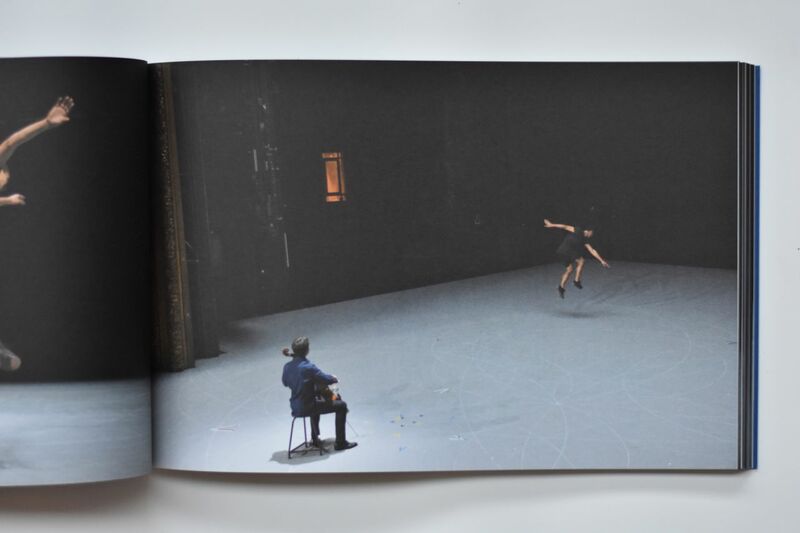 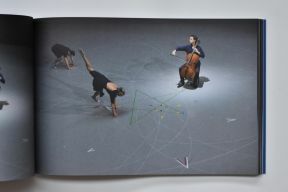 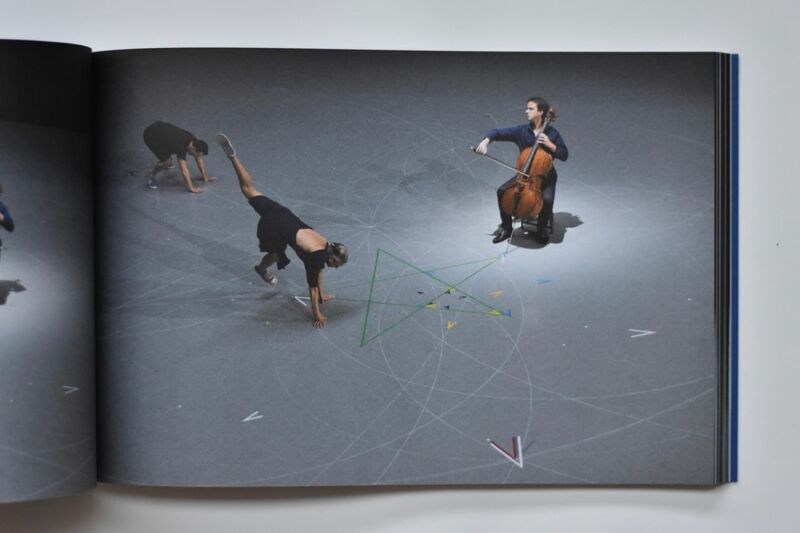 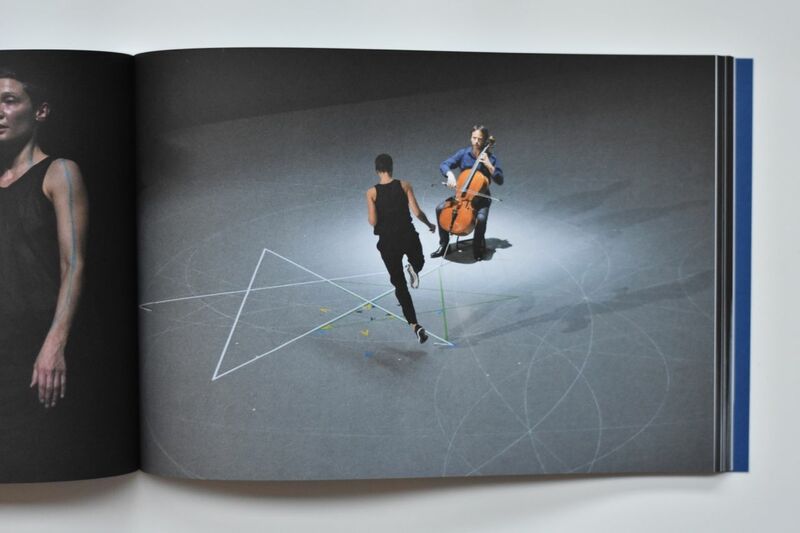 Next to a large selection of pictures this photo book includes an interview with artists Anne Teresa De Keersmaeker and Jean-Guihen Queyras and texts by Jan Vandenhouwe, Wannes Gyselinck and Floor Keersmaekers. 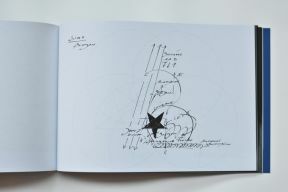 In English.